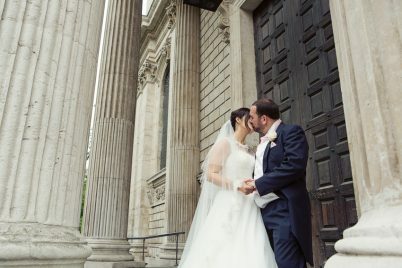 Richmond, London and Teddington wedding photographer Mat Quake covers weddings locally and across the UK. He specialises in natural documentary wedding photography, capturing people and moments in a creative and considered way. Mat develops beautiful storytelling images that will serve as a memorable tribute to your day long after the dancing shoes have come off. His approach is to blend in like a guest, photographing moments respectfully and unobtrusively, confident you and your guests will be mostly unaware of the process and will feel totally at ease in his company. 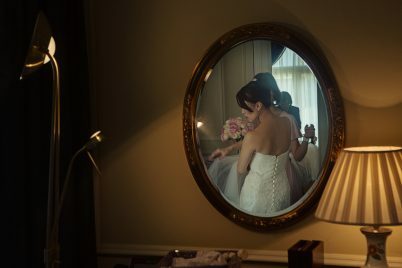 I have been a professional documentary wedding photographer for many years and during this time I have developed a style that combines the natural and the contemporary. 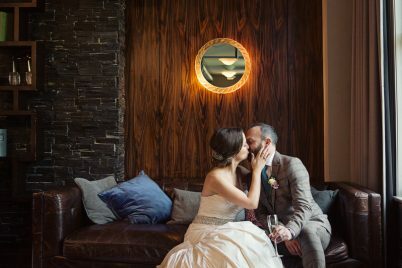 You’ll see from the selection of wedding photographs on my website that I will tell the story of your day by capturing natural pictures, using light and framing in different ways to capture that story in a unique and emotive way. If you’re looking for a traditional wedding photographer then I am probably not the right wedding photographer for you. If you want storytelling photography that’s natural, contemporary and imaginative then please get in touch.